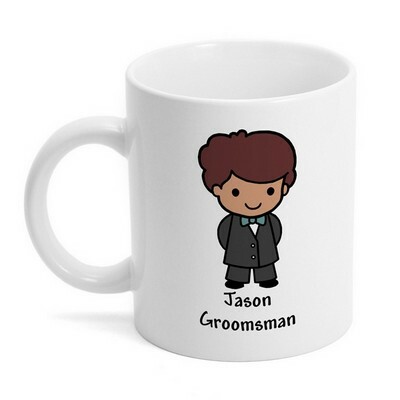 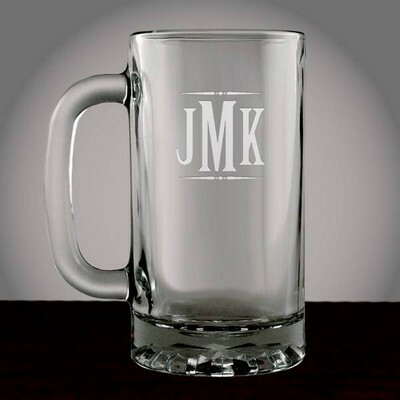 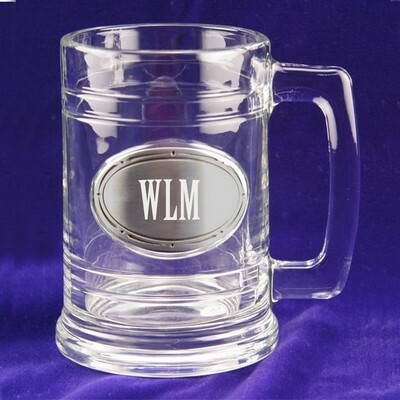 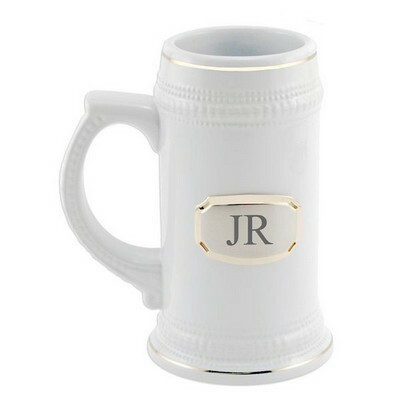 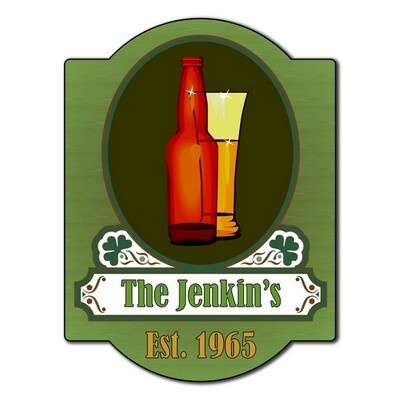 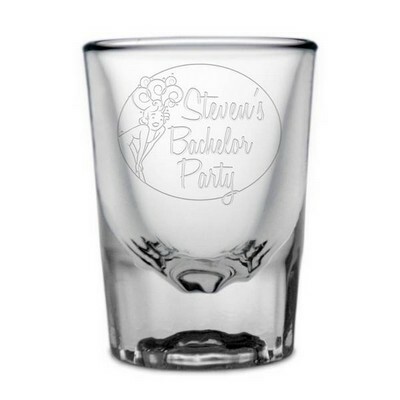 Appreciate your groomsmen with our traditional personalized groomsmen gifts. 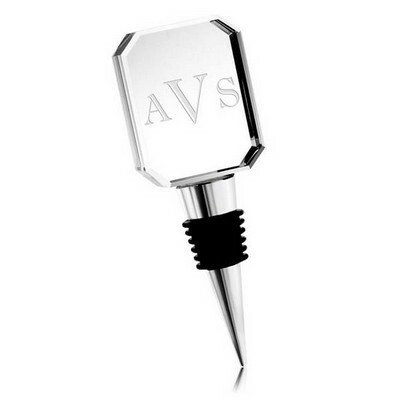 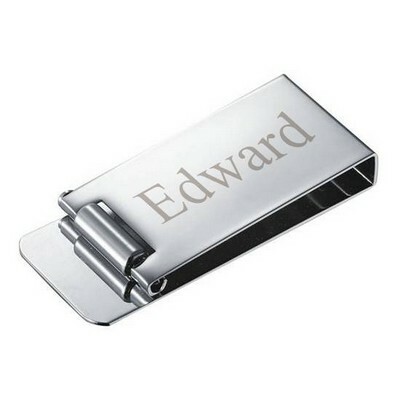 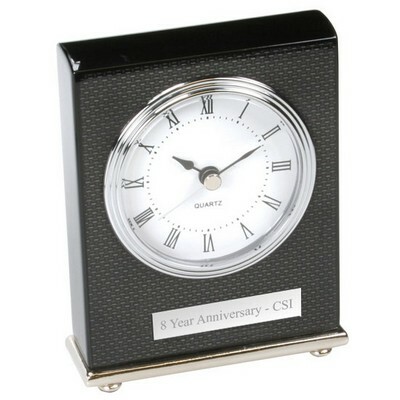 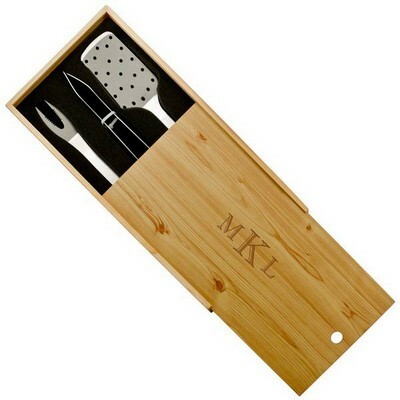 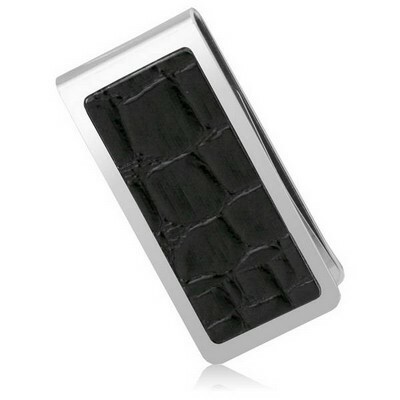 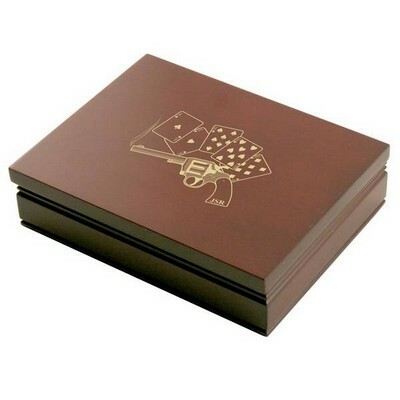 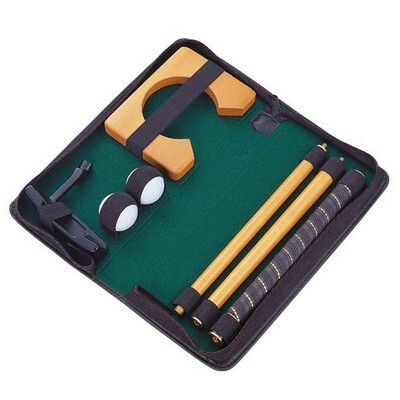 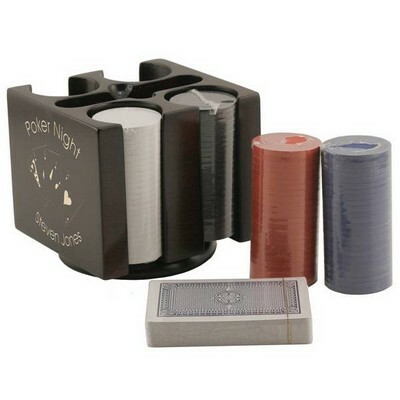 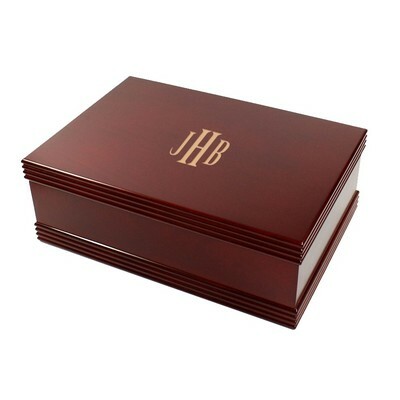 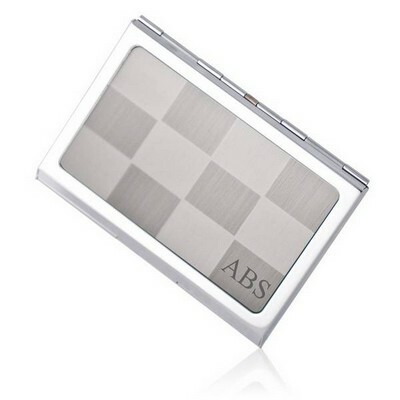 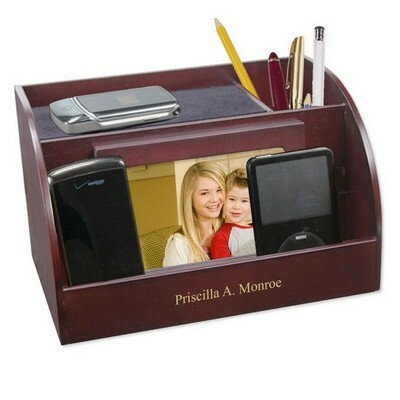 At MemorableGifts.com, we offer a premium showcase of both classic and contemporary groomsmen gift ideas from which you can select. 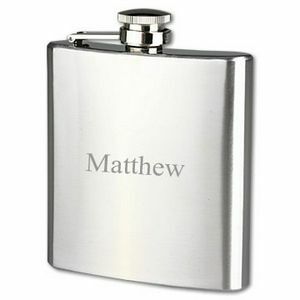 Groomsmen gifts are given to thank all your pals for spending the time to be a part of your wedding party. 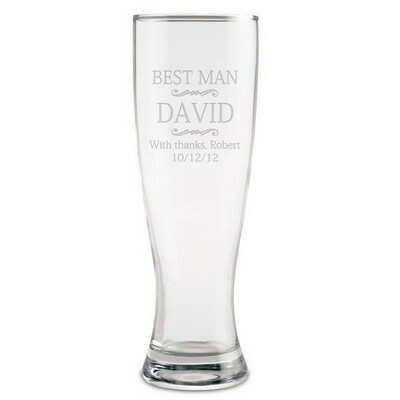 Make it a memorable one to honor that special day for years.